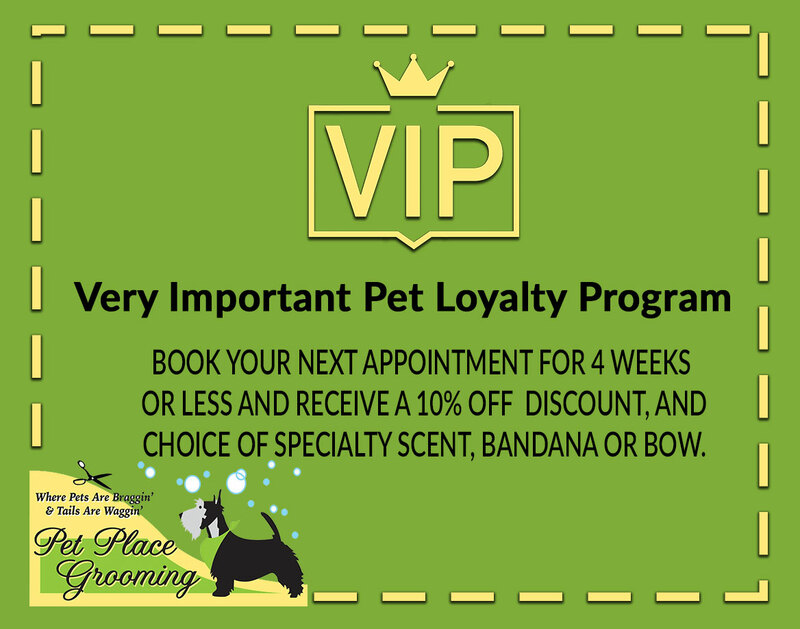 Grooming your pet can be a chore, but it doesn't have to be with Pet Place Grooming Inc. We maintain a relaxed, friendly pet grooming environment at our facility. Our groomers have worked with anxious and energetic pups, cats, and bunnies alike. No matter what grooming service your pet is getting, you can count on us to make your four-legged friend look and feel better than ever. 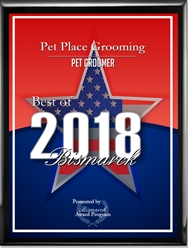 Call 701-222-2895 now to schedule pet grooming services in Bismarck, North Dakota, also servicing clients from the Mandan, North Dakota area. 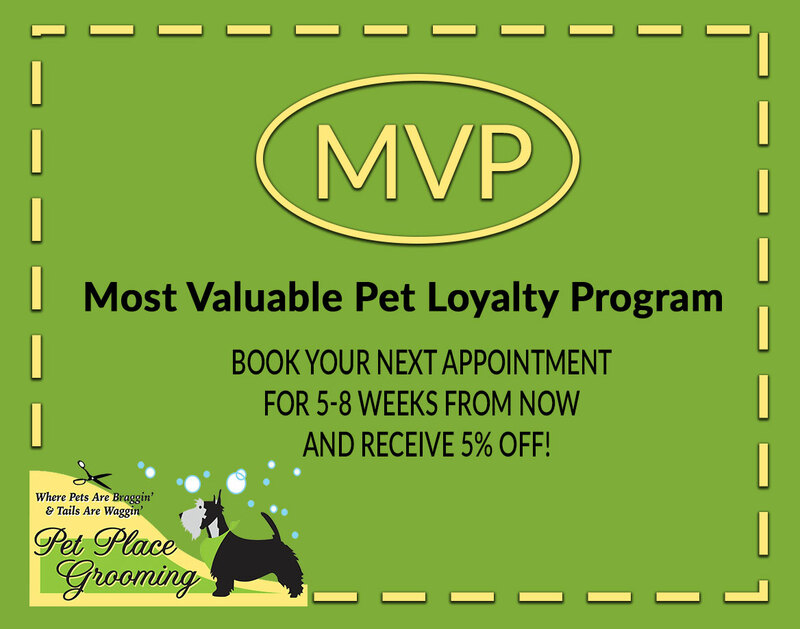 Your pooch will be the envy of other pet owners after a spa day at Pet Place Grooming. Contact our dog spa in Bismarck, North Dakota today to learn more about our pet grooming services. 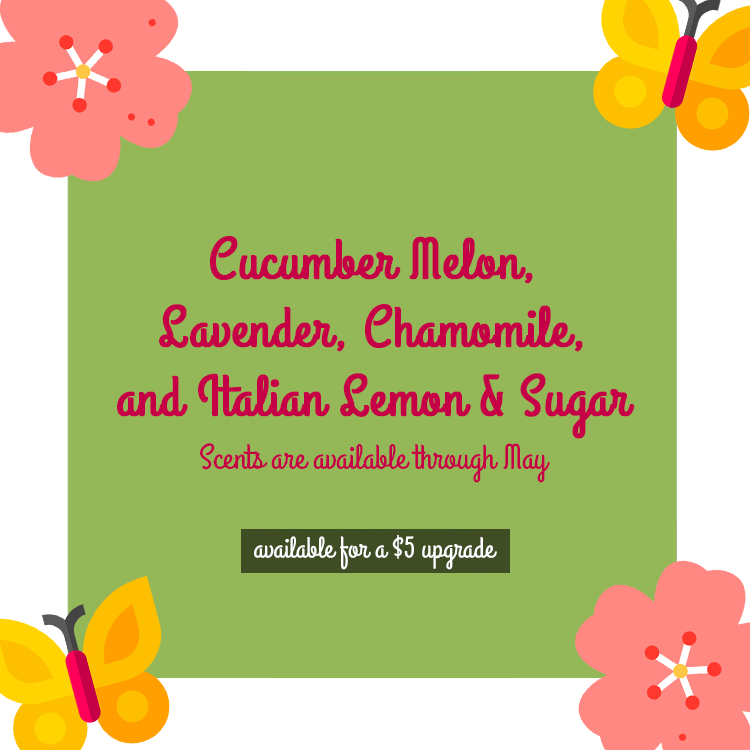 All of our groomers here at Pet Place Grooming bring passion, talent, and kindness into the spa each day. Learn more here about those who will be taking care of your pets!